Let's Complete Skyrim Season 2 - #1 - It's Back! 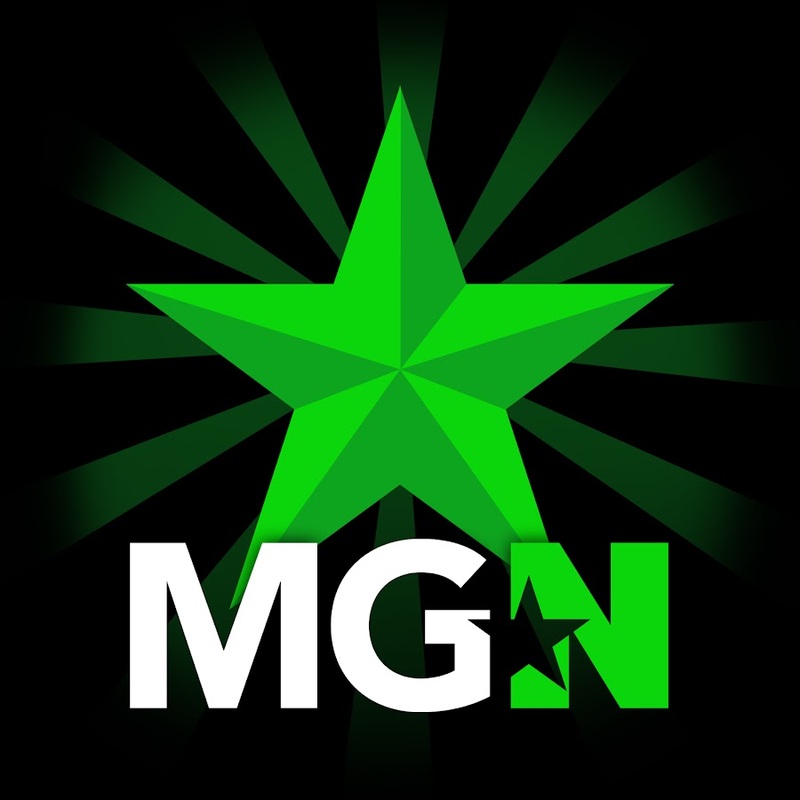 | MGN - A Community of Gamers! Let's Complete Skyrim Season 2 - #1 - It's Back!